MyAgilePLM Social Responsibility platform connects Agile users to social network of other users and Social Angels using Crowd Support – The 21ˢᵗ century mode of active volunteering. Crowd Support is about you, me and our friends powering up to support the Agile users society. It’s about the parts being bigger than the whole. It’s about knowing that wherever the Agile users are, they are always circled with a supporting crowd. 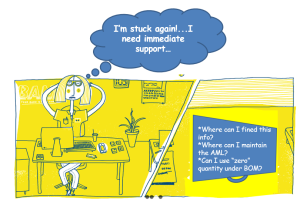 Crowd Support is the 21st century mode of active volunteering for users with problems. Angels are there when there is a need. No obligation for time and place. But a pure will to help others in need. Social angels are people that would like to lend a hand every now and then. We offer an easy, innovative and convenient digital way to contribute to others. Volunteering just around the corner. We trust that by creating a seamless process, all Agile users can enjoy improved quality of life and get more from the Agile PLM. MyAgilePLM supports this motivation by delivering the opportunity to assist at the palm of your hand. 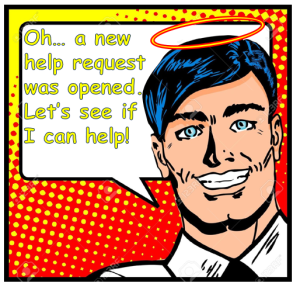 Angels are always asked whether they are free and available at that certain moment to provide help and can refuse a request with no unpleasantness. When an Agile user needs assistance, he/she raise a question on the crowd support network (smartphone or website). 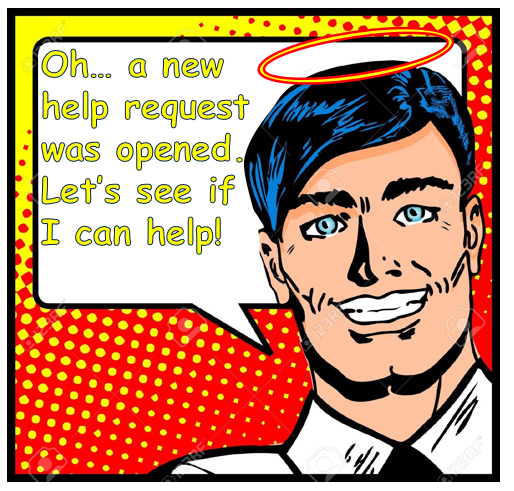 Our engine searches for “Agile PLM Angels” in the proximity of the Agile user, based on the needed expertise, and sends them a mail notification. Answers can include pictures / print screen / docs sharing / code sharing. Agile PLM Angels are being rated base on successful problems that they solved. Would you be an Agile PLM Angel?